PM Studios has announced that Deemo: The Last Recital for PS Vita has been slightly delayed and that it will not release in North America today. According to the publisher, “Alice made some mischief” and due to this, the game had to be delayed a little bit. If this little bit means days or weeks was not specified. Details for the European release as well as for a physical edition of the game will be revealed at a later date. 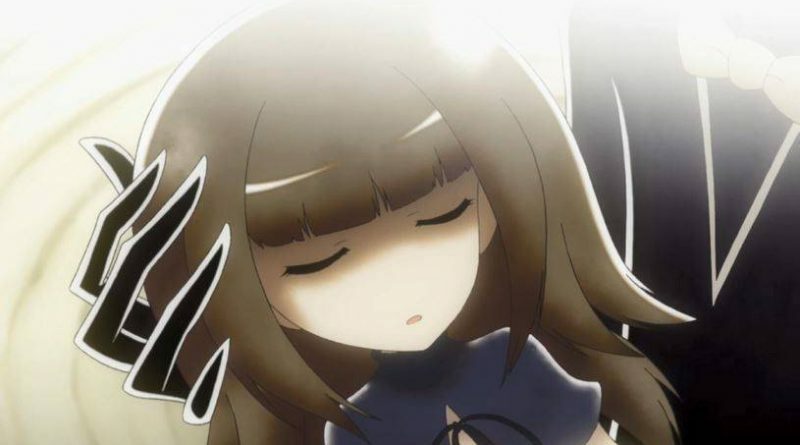 Deemo: The Last Recital is a rhythm game where the mystical creature Deemo tries to help the little girl Alice to return to her world after she has fallen from the sky.